As joyous as this time of year is, it can be incredibly expensive. Between the gifts and the parties, it’s far too easy to empty your bank account without even trying. 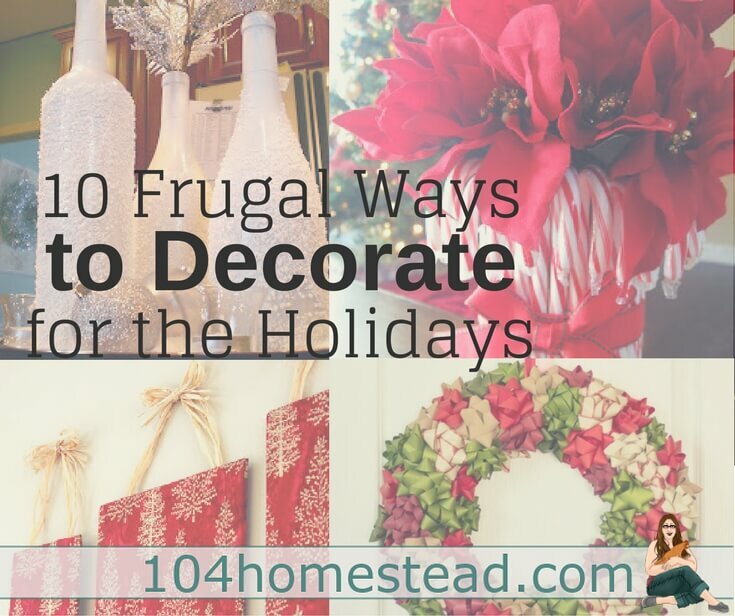 However, you can give your wallet a break when it comes to Christmas decor. With so many wonderful holiday DIYs floating around, decking the halls has never been easier (or cheaper)! It’s easy to take water for granted when it plays such a ubiquitous role in our daily lives. It’s always been there, and it feels like it always will be. Unfortunately, this may not be the case. Very little of the Earth’s natural water can be used for human consumption; and the demand for it only grows as our population swells. 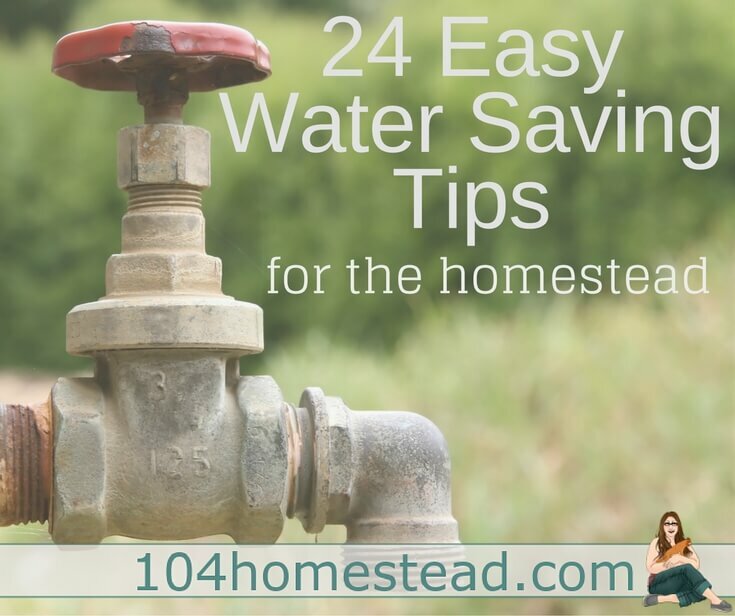 This is where water conservation comes into play. 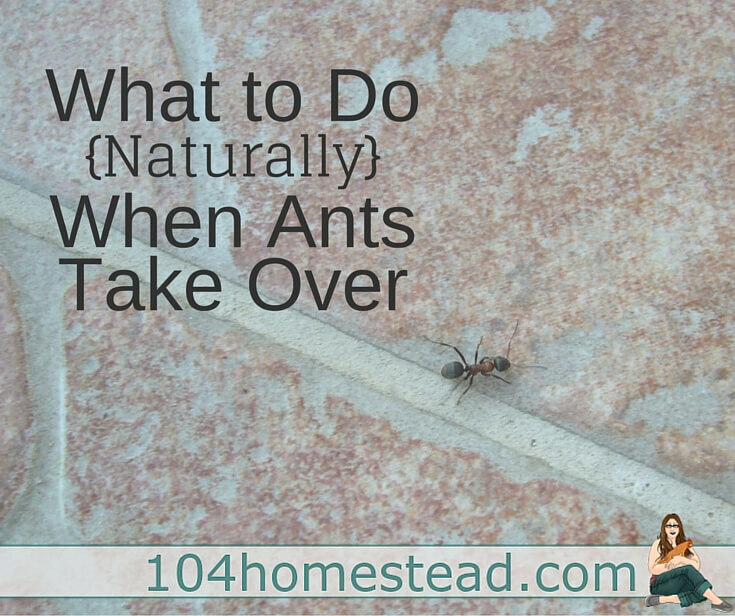 I really, really, really don’t like ants. I saw Legion of Fire: Killer Ants! when I was fourteen and I’ve been terrified of the swarmy little creatures ever since. This aversion has led me to become unusually militant when they attempt to take up residence in my kitchen every summer. I tend to get a little…rampage-y. That being said, as a lover of bees and other beneficial insects, I am always incredibly reluctant to use pesticides. I would sooner take a flamethrower to my kitchen than coat my baseboards with Raid. My garden is a mess. There are irises in the corner of the yard, lily of the valley by the front door, tulips along the walkway, and one daffodil that grows under the rose bush. There’s no form or function — it’s pure floral chaos. This year, I decided I was going to do something about my wayward garden. After doing some research, I found three specific elements essential to the perfect garden design. The word predator implies something large and fierce — mountain lions, grizzly bears, velociraptors. With this in mind, you wouldn’t think your backyard chickens would have too many enemies. I hate to be a massive buzzkill, but they do. Coyotes, raccoon, foxes, weasels, birds of prey, opossums, skunks, and snakes would all love to sink their teeth into your precious chickens. 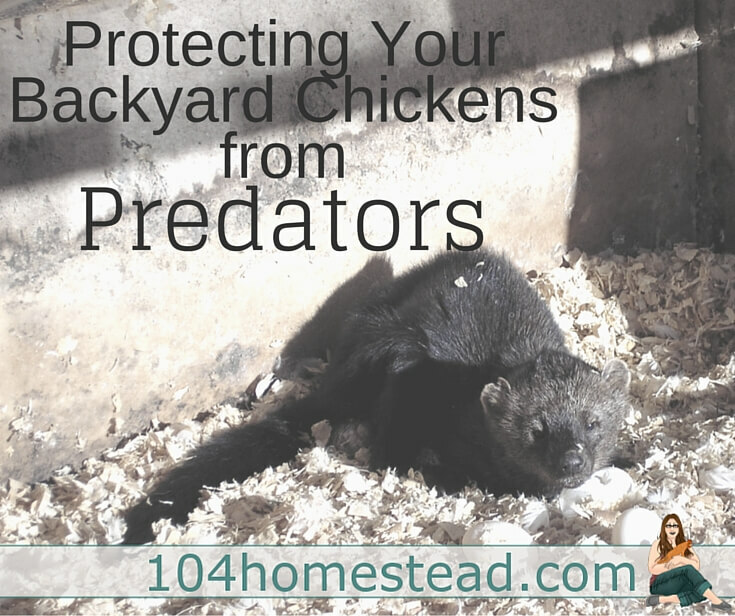 Depending on where you live, any number of these predators may pose a problem for your flock. 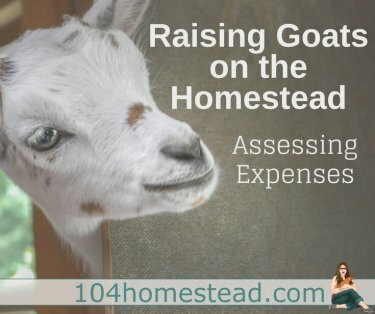 However, there are a number of ways to protect your chickens from the creatures that make the suburbs their hunting grounds.